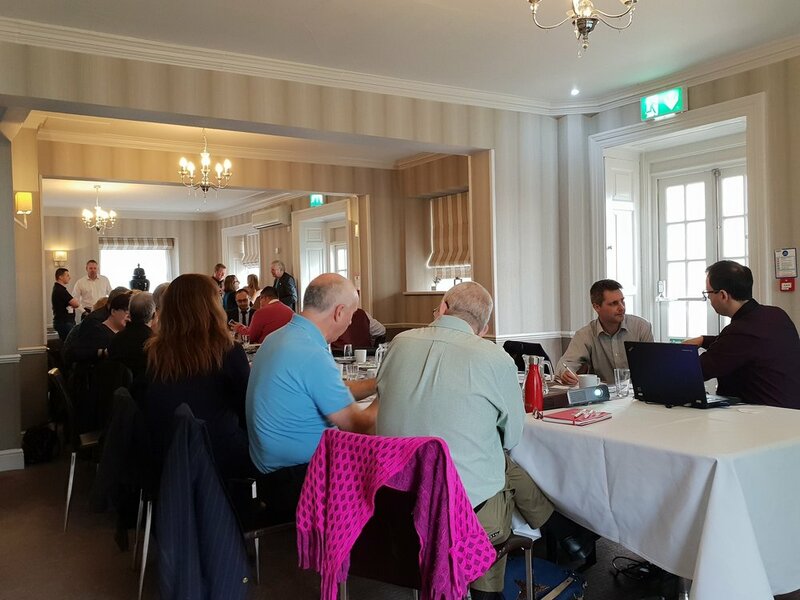 We have a structured but informal (and most of all friendly) format - and we absolutely love it when new networkers join us. You will be made very welcome. If you are new to networking - or an old hand - and you want to explore what a new networking group can offer you please don't hesitate to join us. Our room is limited to 30 guests so please book early. Our group generates lots of business for its members. So - don't hang about - come and join us.